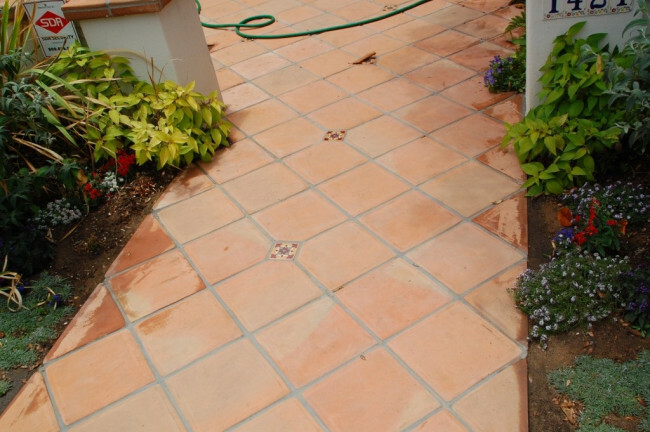 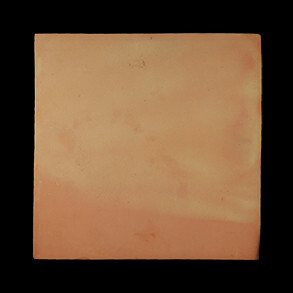 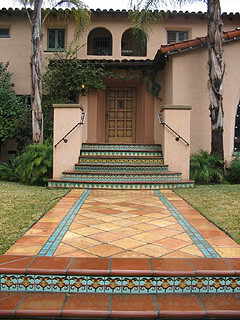 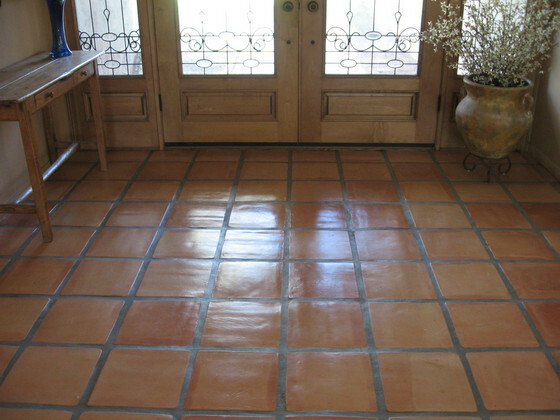 VM Saltillo is a pressed tile that is stronger and harder than regular Saltillo. 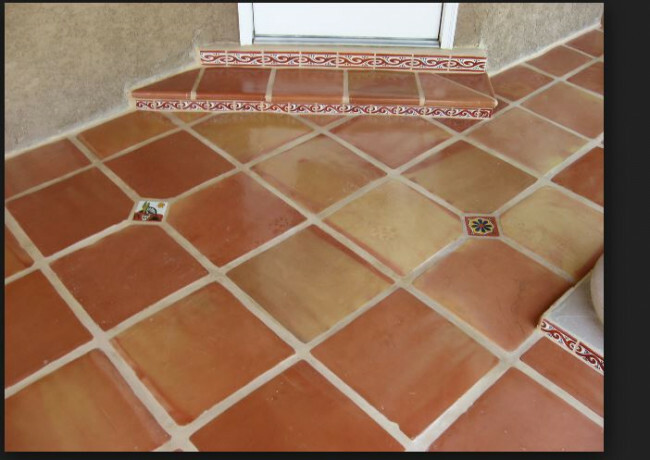 VM Saltillo is easier to install, and requires less mortar. 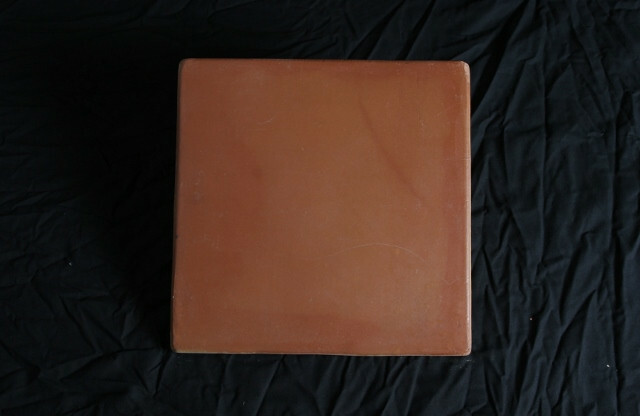 Size Averages: 20 x 20", 17 3/8 x 17 3/8", 15 1/2 x 15 1/2", 8 5/8 x 8 5/8", 5 5/8 x 5 5/8", 4 3/4 x 4 3/4"